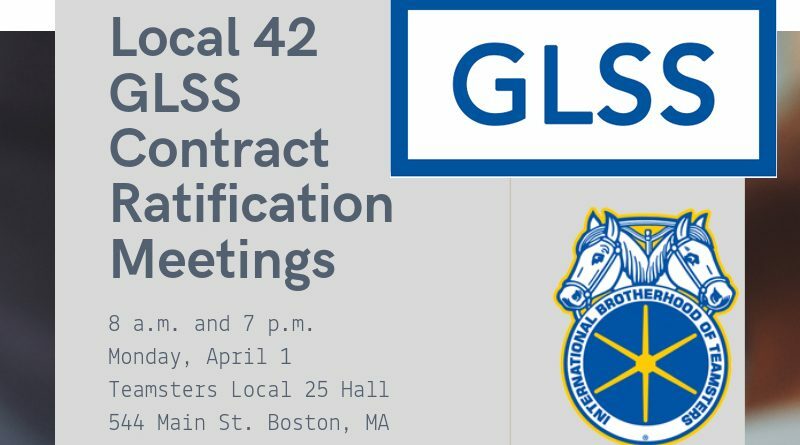 Teamster Local 42 members who work for Greater Lynn Senior Services (GLSS) will vote on the new contract offer Monday. 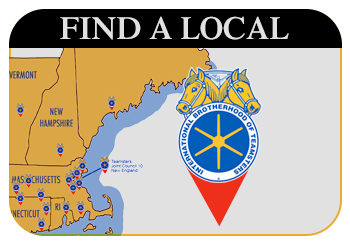 With approximately 300 drivers eligible to vote, the balloting has to take place at two meetings at the Teamsters Local 25 hall in Boston. The Local 25 hall is better suited for hosting large groups and to permit orderly discussions. Following a presentation on the details of the contract, members will be given ample opportunity to thoroughly discuss the proposals. 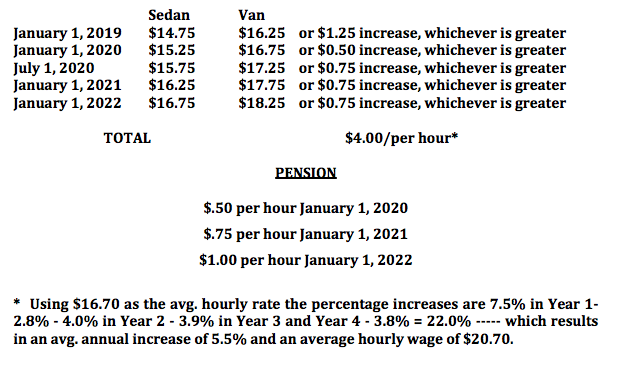 In the meantime, please review the summary of the economic details attached to this notice. 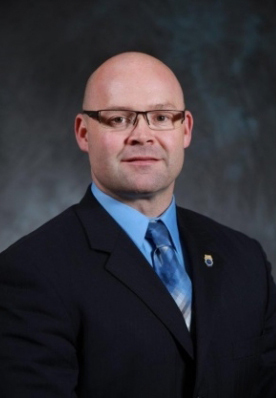 Members are encouraged to attend and ask questions and discuss the contract proposals. Once the member discussion is completed, a secret ballot vote will be conducted at each meeting but the ballots will not be counted until after both meetings have been held. The final tally will not be announced until after the evening session.